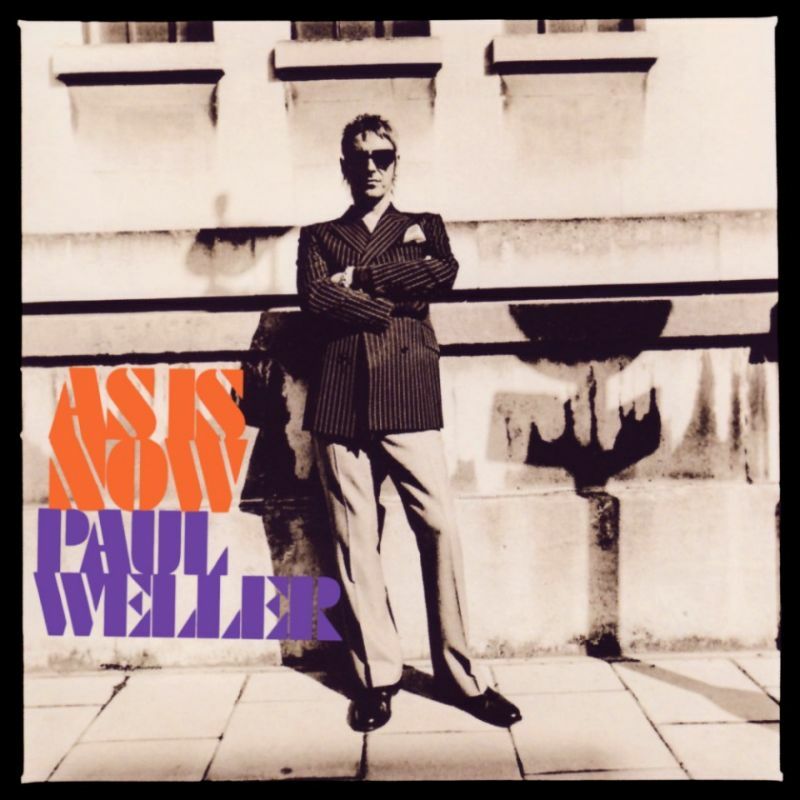 This is in my top three of Paul Weller’s solo albums, all tracks are good to great and it has a really appealing urgency. He sounds eager and inspired on this album. It is a great rock record, with a few mellow bits (and a fantastic funk song). As Is Now is Weller’s eighth studio album. Released in October 2005, it reached number 4 in the UK charts. The album was recorded over a two-week period in March 2005 at Wheeler End Studios, Buckinghamshire. It was then mixed at Studio 150, Amsterdam. ‘As Is Now’ is Weller plugged in again. He’s heard the sound of The Libs and Epworth’s stable, realised they are all in his thrall, and kicked back to show the upstarts just how daddy can rock. What really struck me as I listened to As Is Now, though, is how much it grew on me. Where on the first listen I found it merely okay, it’s a record that reveals itself as a work of surprising depth and detail when you give it multiple spins and start noticing things like the clever trombone counterpoint in the verses of “Here’s the Good News”. For a guy with nothing left to prove, Weller sounds determined not to fade away, and as long as he keeps making records like this every couple of years, there’s no danger of that happening. I really love this album, the way he sounds like he don’t care about his past anymore, he just lets loose. At the same time we can hear an entire British pop history unfolding, we hear Beatles, Stones, Kinks, The Who and of course the punk and New Wave years. Paul Weller carries this rich history with ease. What a fantastic musician he is, and what a great songsmith! Good to see The Modfather get a mention. The Jam were the band that got me into music in 1979. Weller’s obsession with Mod music and fashion led me to explore the 1960’s, which was where I eventually stumbled on a guy called Bob Dylan. Things were never the same after that …. 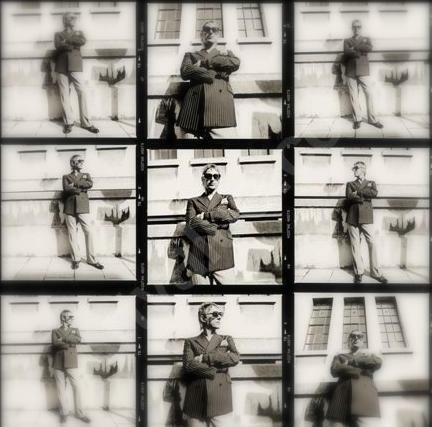 I mention Mr. Weller as often as I can, he is one of my heroes from the late 70s and 80s. I have followed him since and he continually gives us good albums and great concerts.